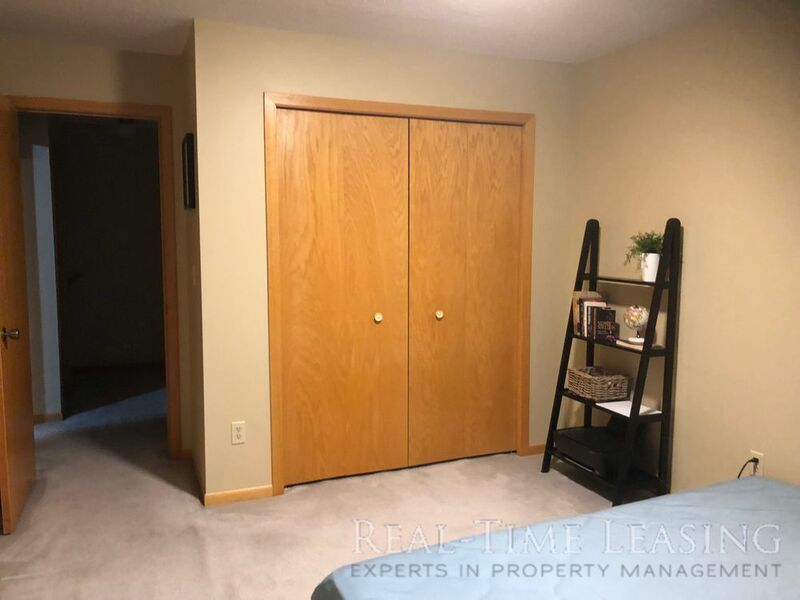 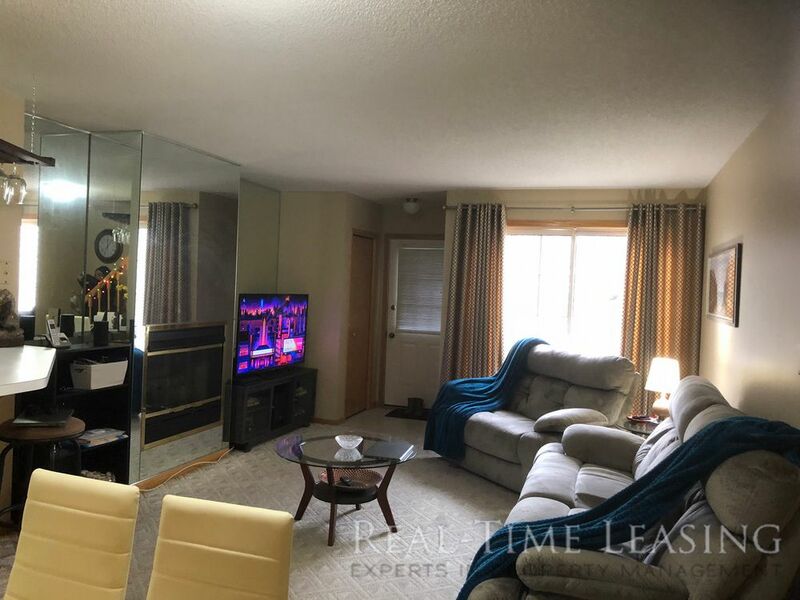 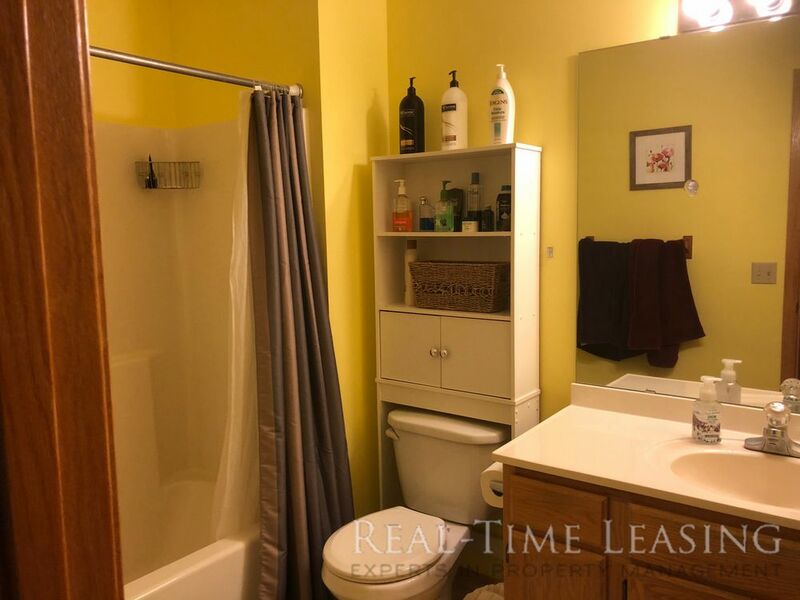 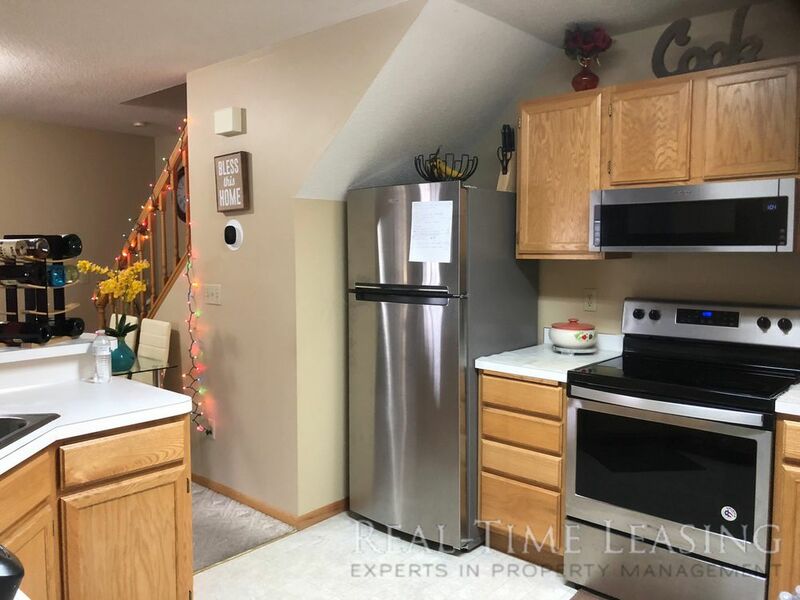 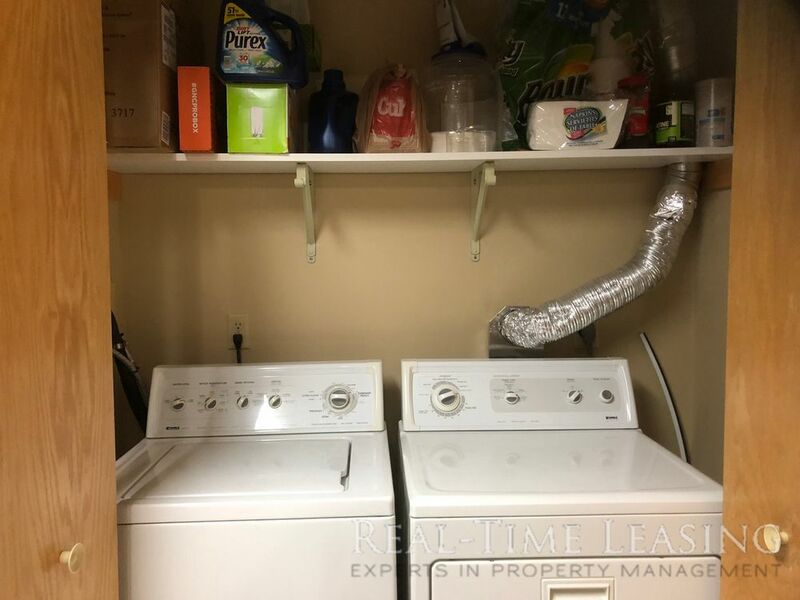 2BR/1BA in Eagan off Diffley Rd - Available Now! 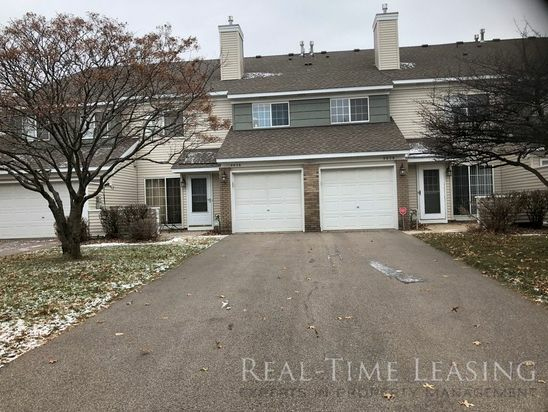 2 bedroom townhouse in Eagan off Diffley and 35E. 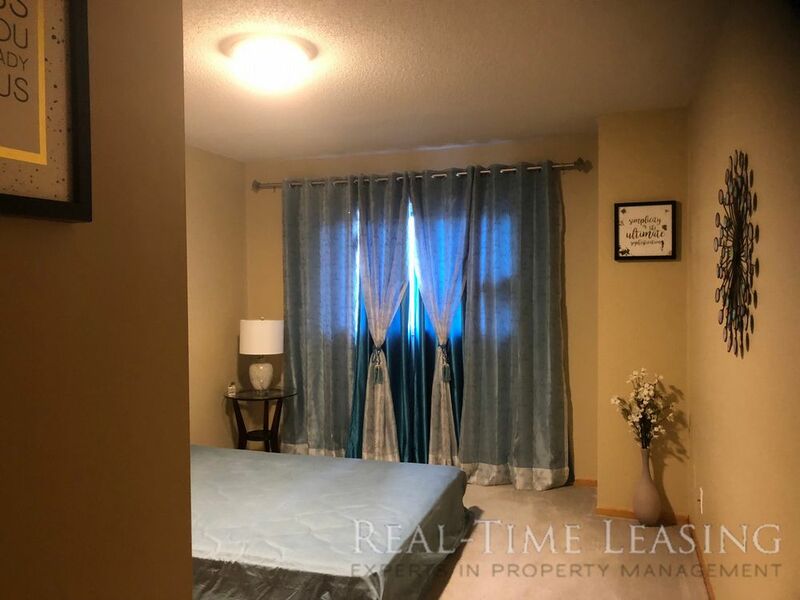 The property has one car garage and front private patio. 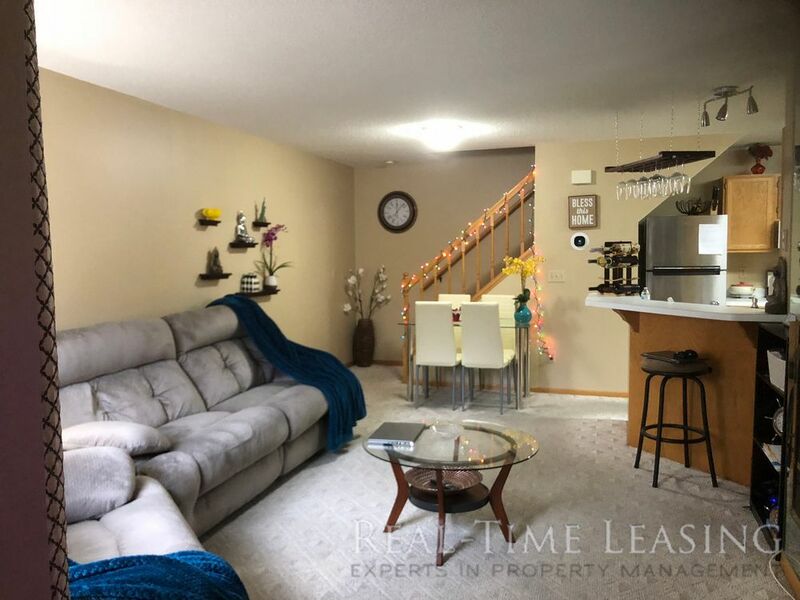 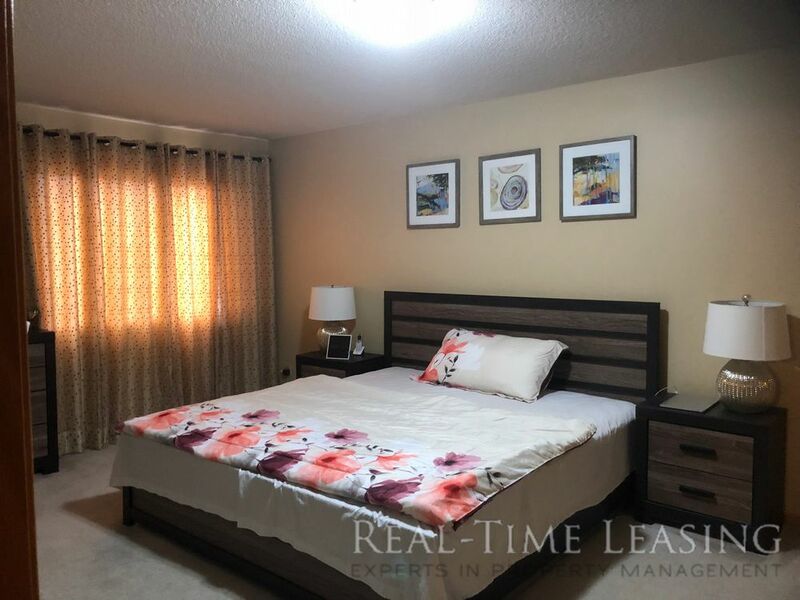 The main floor offers a living room with access to patio and gas fireplace, dining room, kitchen with pantry and breakfast bar, as well as laundry. 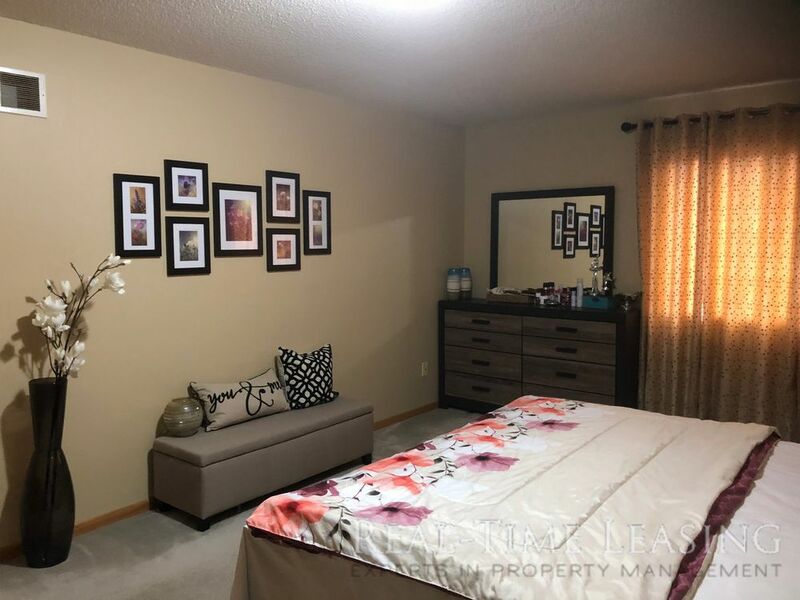 Upper level offers a large master bedroom with walk-in closet, full bathroom, and second bedroom. 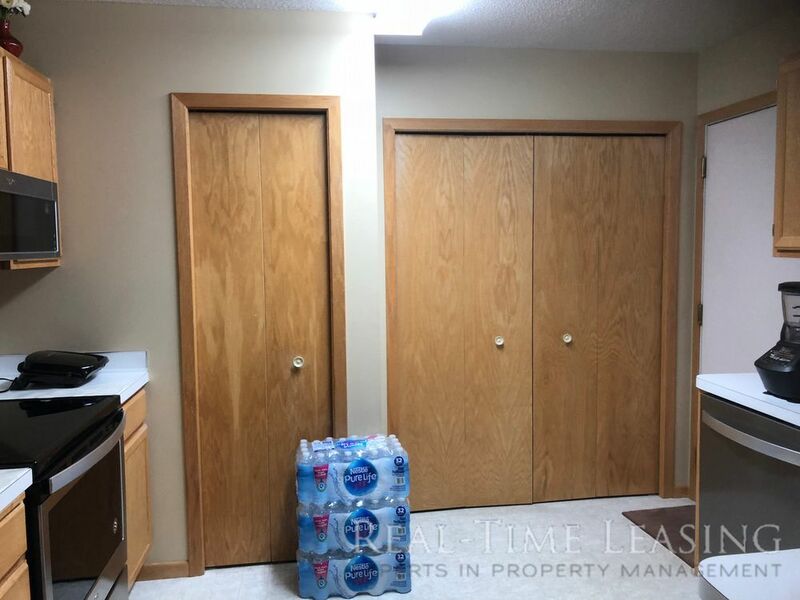 2 PETS ALLOWED!, no pet may weigh more than 50 pounds.